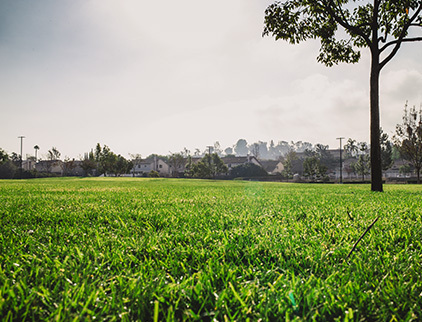 CLS Landscape Management, Inc., has been providing top quality landscape maintenance services in Southern California since 1983 and is one of the largest landscape providers in the area. 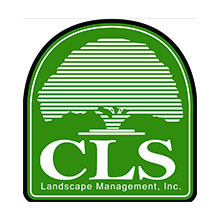 Our size, stability and commitment make CLS the ideal candidate for all your landscape maintenance needs. Our company puts a strong emphasis on building relationships through our high level of service and attention to detail. 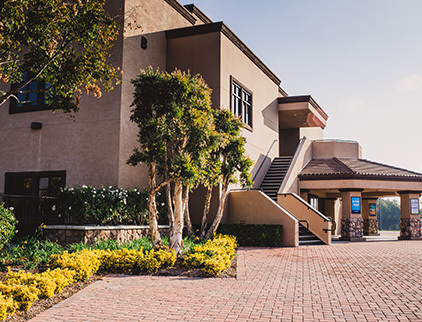 With corporate offices located in Chino, CLS services all Southern California with seven locations including, Azusa, Chino, Grand Terrace, Lake Elsinore, Montclair, Pomona and Simi Valley. We believe that communications is one of the driving factors that contributes to a successful business. We uphold this quality by thoroughly identifying your needs and keeping regular contact with our customers to ensure your satisfaction. Our goal is to make the customer happy and we accomplish this through our quality control team that performs regular inspections and identifies areas for improvement on our managed properties. 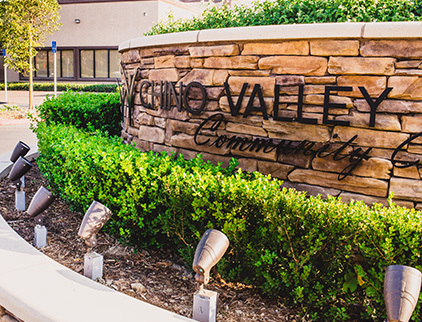 We strive to build relationships that make things grow, just as our mission statement says- and we will continue this furthermore as our business and community grows. CLS Landscape has a 24-hour emergency service and calls are routed via pager to the area manager first with two other key personnel as back up. What is the response time to routine requests? Irrigation requests are handled the same day (within 24 hours). Maintenance requests are handled within 48 hours of scheduled day of service. What kind of accreditation do your employees have? Kevin Davis, President – holds a general contractor license as well as a certified arborist license. Davis, has served on board of directors for Community Associations Institute (CAI) and is a regular speaker at educational seminars. Pat Strohman, Senior Vice President- is QAL certified, a certified irrigation technician and is reclaimed water certified. What is the termination policy if we are not satisfied? We promise you’ll be satisfied – but if you find our work unsatisfactory, CLS will adhere to the termination policy as specified in the contract. 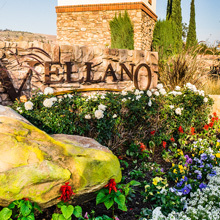 Once we begin maintenance on a property, we like to tailor a routine schedule to follow that includes all the specifications that the HOA or municipality would like us to me. 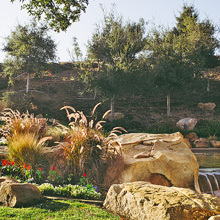 CLS Landscape Management, Inc. isn’t just a corporation; we are a company that cares. Built from the foundation of a family owned business that has grown to a company that employees over 300 people, it is our mission to give back to the community and to help those in need. 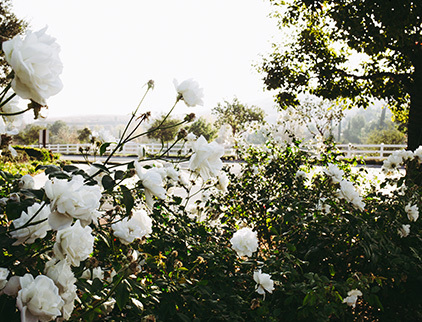 Kevin Davis, our President and founder, established CLS Landscape Management, Inc. with the aspirations to become a key component of Southern California’s landscape industry. We reached the “200” mark for how many managed HOA’s we managed and continued to grow in this industry. 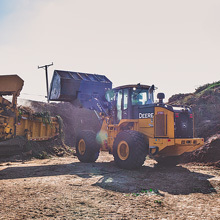 Our green waste yard was opened – and was one of the first to be established in Southern California. Our facility handles over 150 tons of green waste each day and continues to grow as the industry demand becomes higher. The Quality Control team was born out of a thought to improve the communication with our clients and ensure our job sites are up to the high level of standards we set. 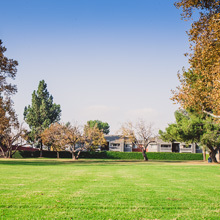 CLS now employees over 375 people and is proud to be one of Southern California’s largest landscape maintenance companies.